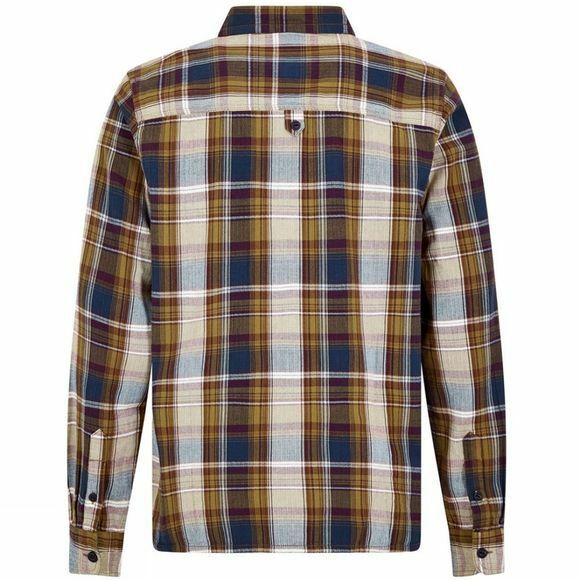 The Mens Matanic Shirt from Weird Fish provides a perfect balance of casual and smart, our new Matanic long sleeve herringbone check shirt is designed for everyday wear and an essential part of your wardrobe. 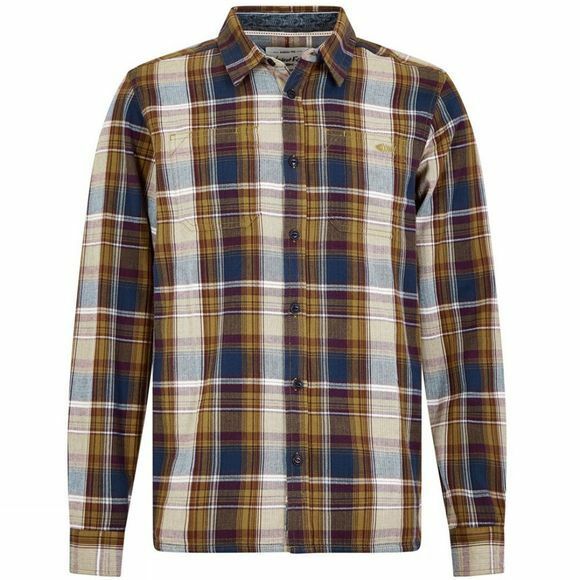 In a classic fit, this stylish shirt is finished with a clever garment wash ensuring a super-soft handfeel giving it a comfortable and relaxed feel. Not only is it easy on the eye, the Matanic is also packed full of practical features such as buttons on the cuffs and twin pockets on the chest, meaning it's set to become a favourite. Other features include:Two chest pocketsBranded Weird Fish buttonsSide vents at the hemWeird Fish pattern design on the inner collar, cuffs and side ventsLocker loop on the back of the shirt.